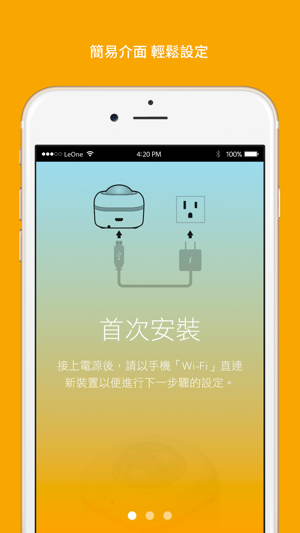 LeOne - Smart Air Conditioner Control, an IoT device is designed to remote control Air Conditioner (AC) via Infrared. Users can use smartphone App to control AC remotely and to set daily schedules for AC operations and with users preferred temperature conditions or humidity level. Unlike other Infrared learning devices, LeOne simply has built-in remote control codes which are compatible with most of infrared AC models in Japan, Taiwan China. It's easy to manage and control multiple Infrared AC units in different locations remotely via LeOne App, and it's also allow group of users to control over a single device as well. 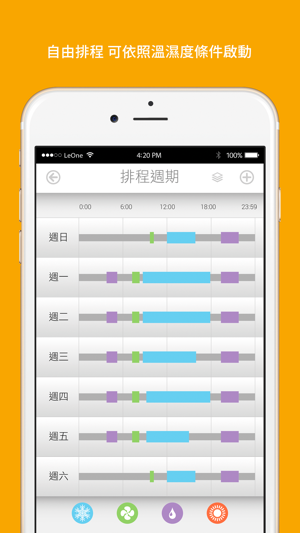 Remote control and Schedule control for AC operation via App. 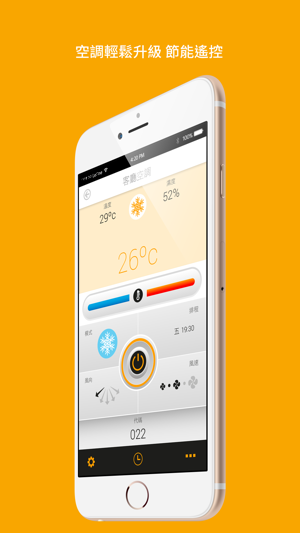 Built in smart sensors for real time temperature and humidity level. 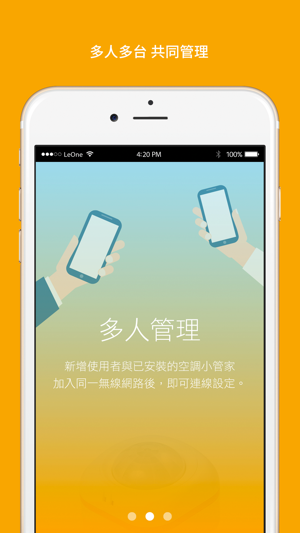 Support group of users and/or multiple device units in different locations. - You will need a LeOne device at least and Wi-Fi connection in order to control your AC. 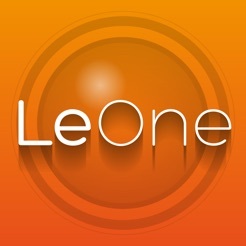 - Do not use the original AC remote control while LeOne App is in operation. Bug Fixed - keyboard display adjustment. © 2017 Unity Digi Inc.